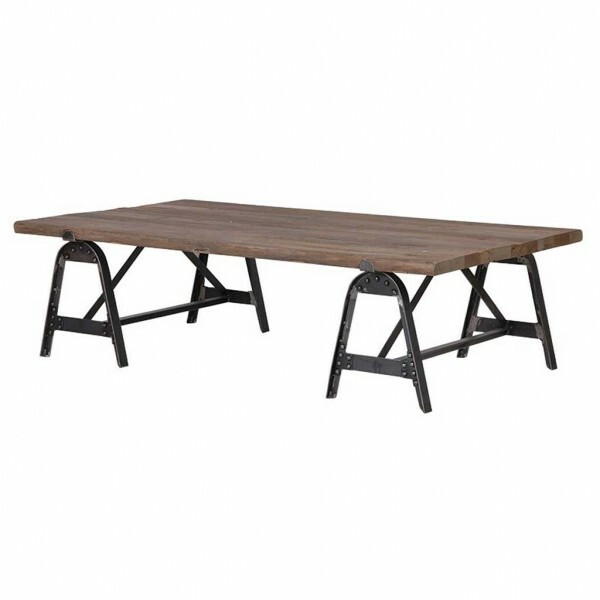 If you are looking for modern industrial furniture for your home, look no futher. 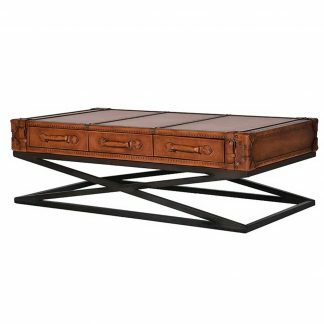 This solid wood top coffee table rests on a black metal A-bar frame. 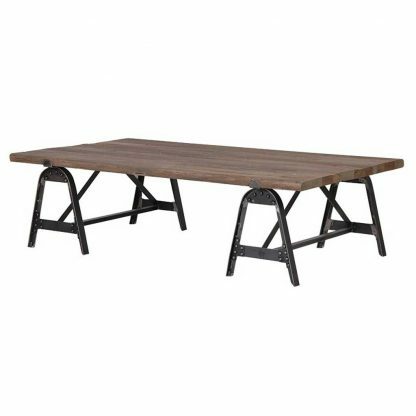 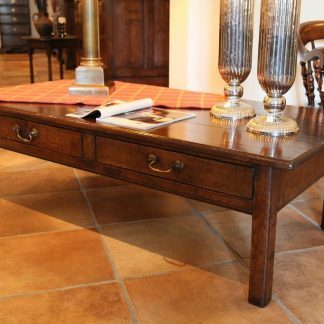 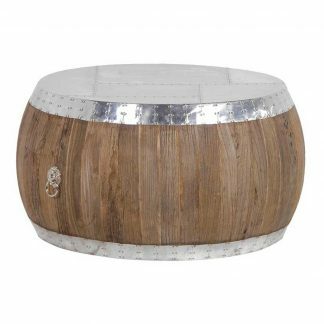 The perfect industrial style coffee table for that modern look.